© Jody Vorderbruggen. All rights reserved. 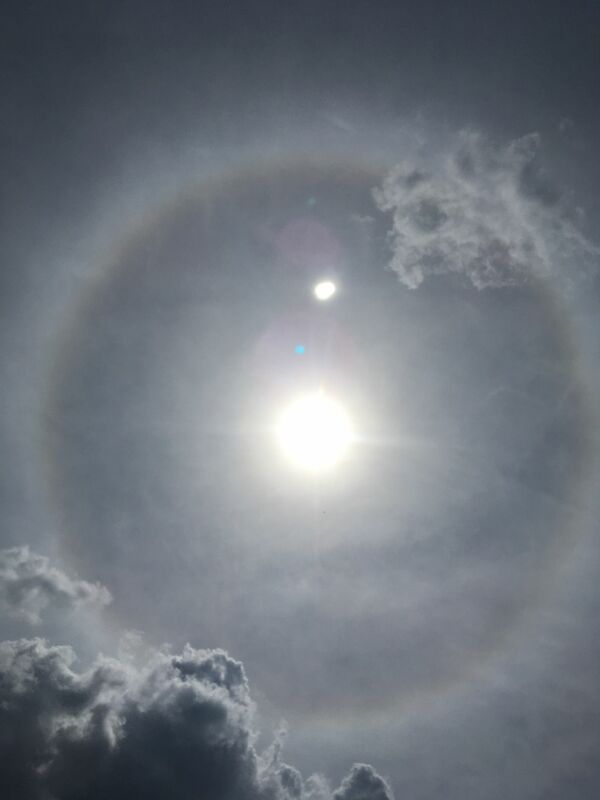 On a warm August day the sky had a film of haze that made to create an amazing halo around the sun. Date Uploaded: Aug. 18, 2017, 10:46 a.m.